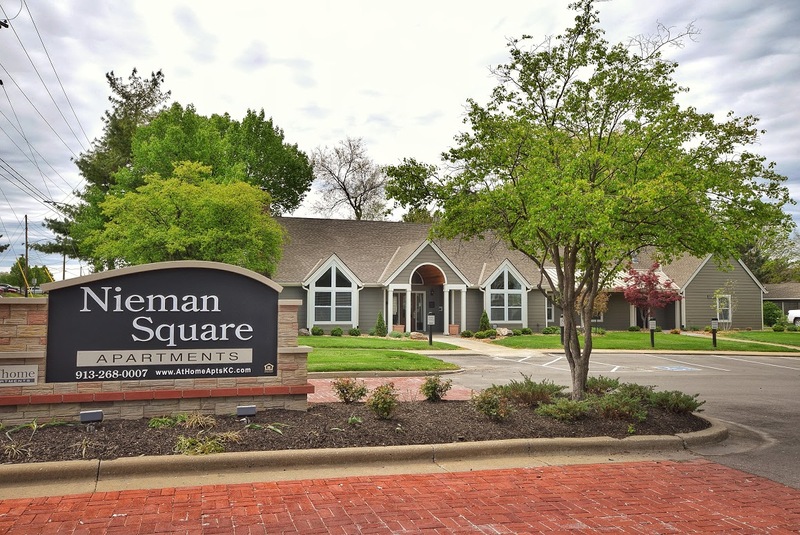 Nieman Square has new exteriors including energy efficient windows, sliding doors, decks and siding. 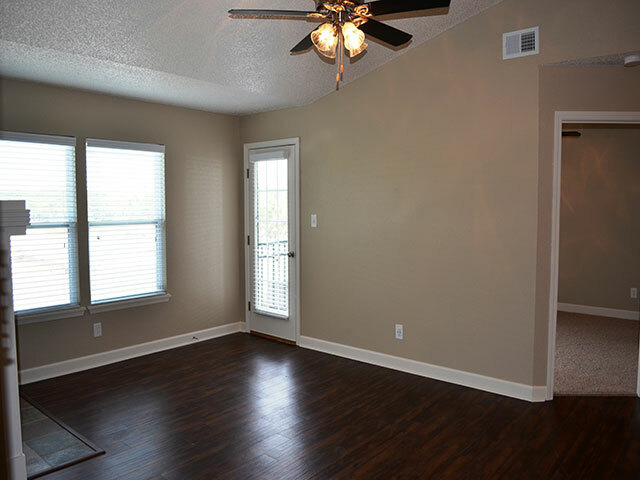 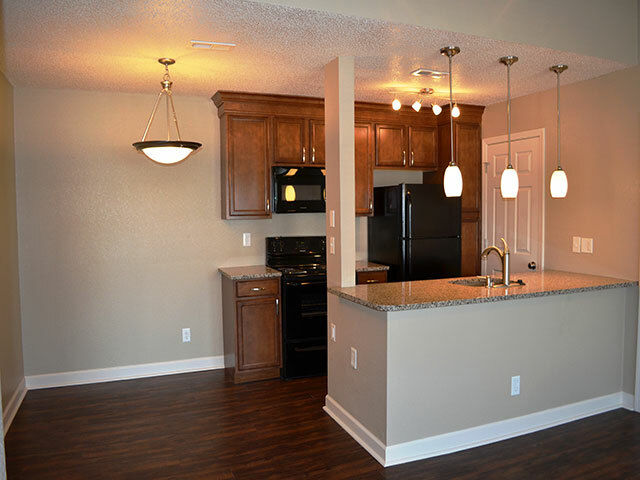 This privately owned community offers everything that you have been searching for! 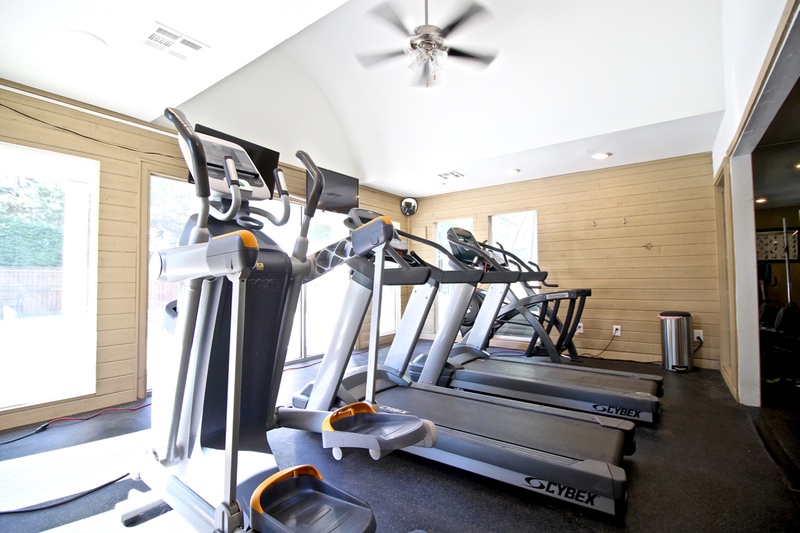 Newly renovated Clubhouse with Bistro & Game Room, 24 hour Fitness Studio & Beautiful outdoor Pool. 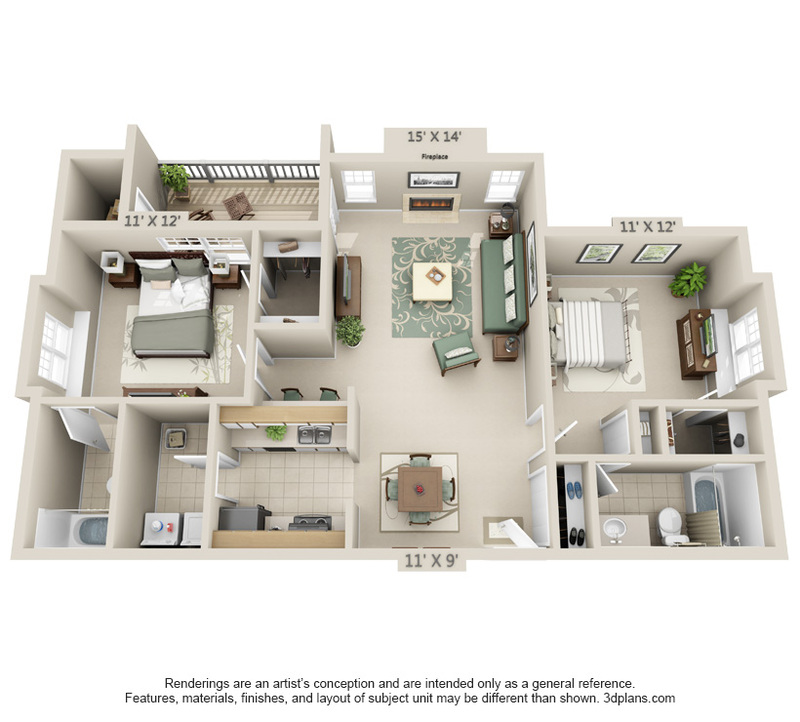 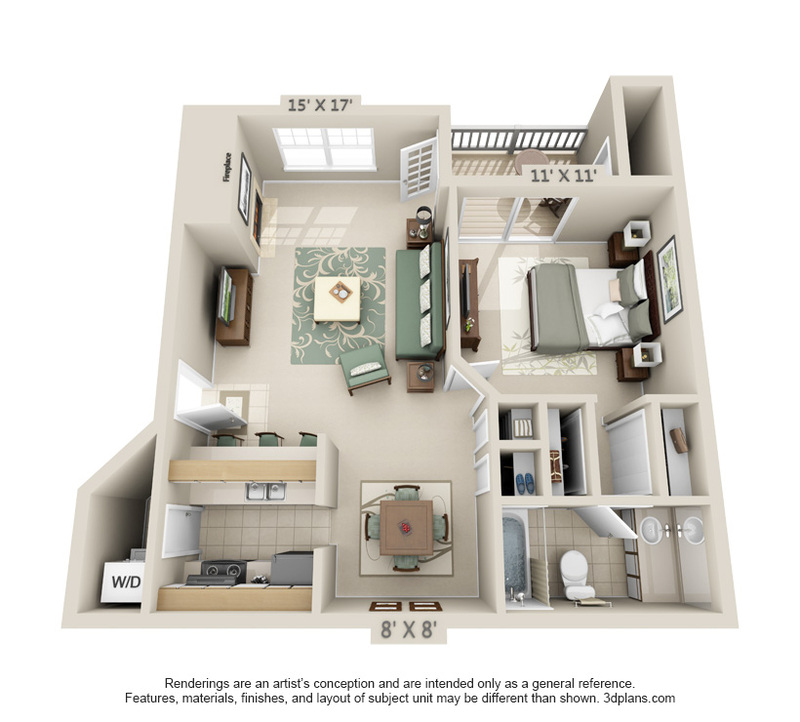 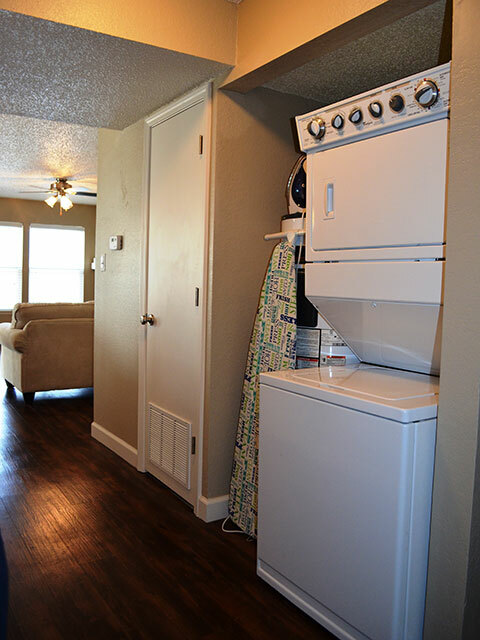 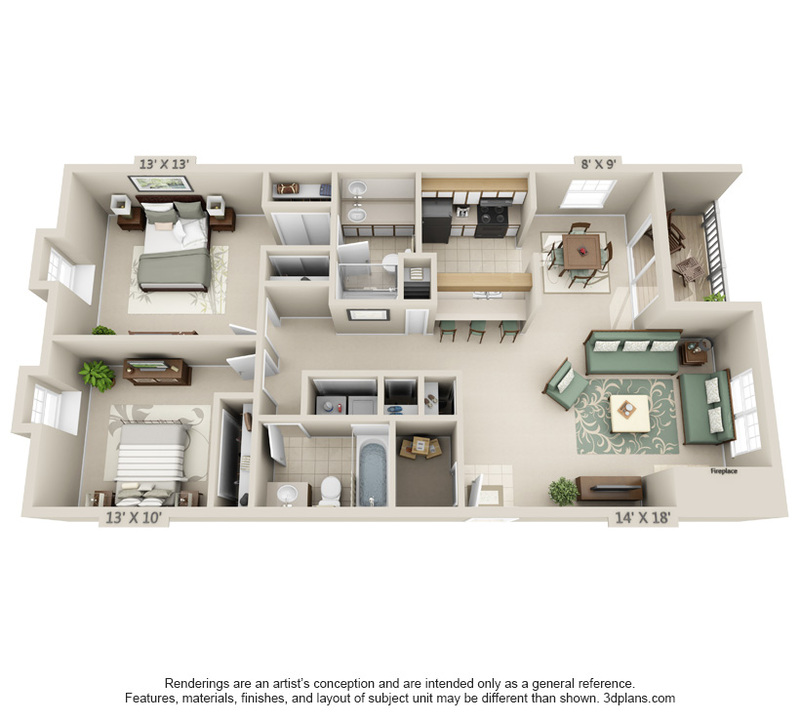 Offering 1 and 2 bedroom apartments for rent in Shawnee, Kansas. 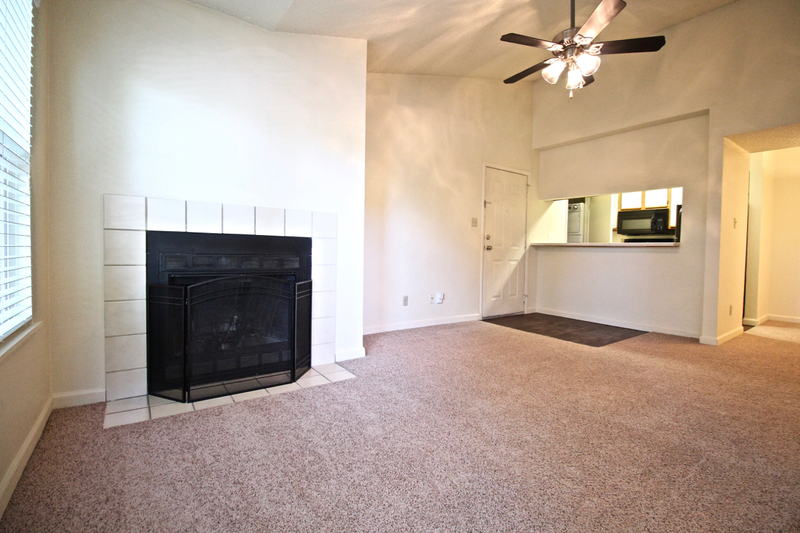 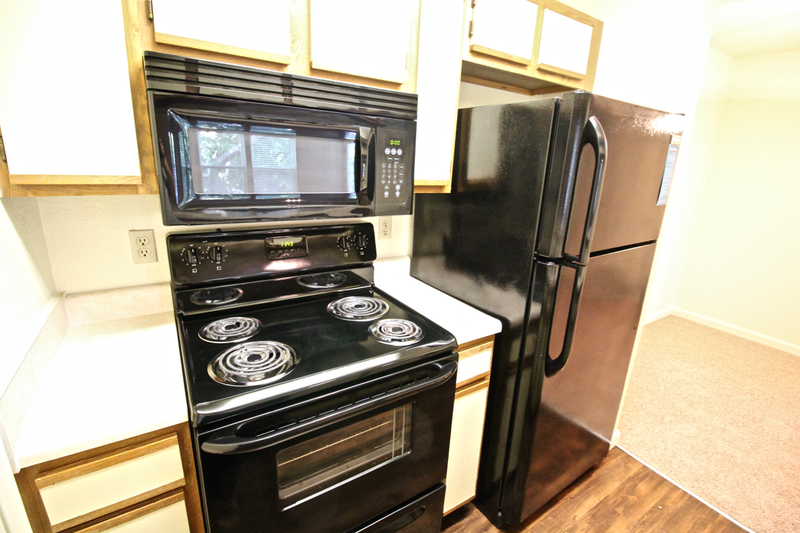 We have created an oasis with wooded surroundings, beautiful court yards, washer & dryers in all apartment homes, and wood burning fireplaces with wood provided. 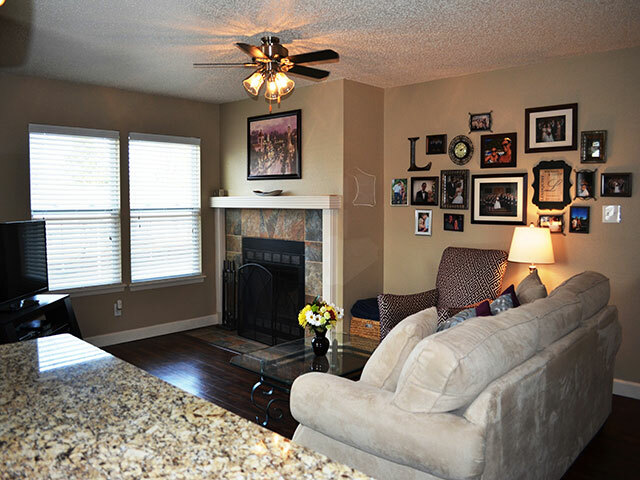 Come home to get away while living in superb Johnson County location near I-35 & 435; premier shopping and great restaurants! 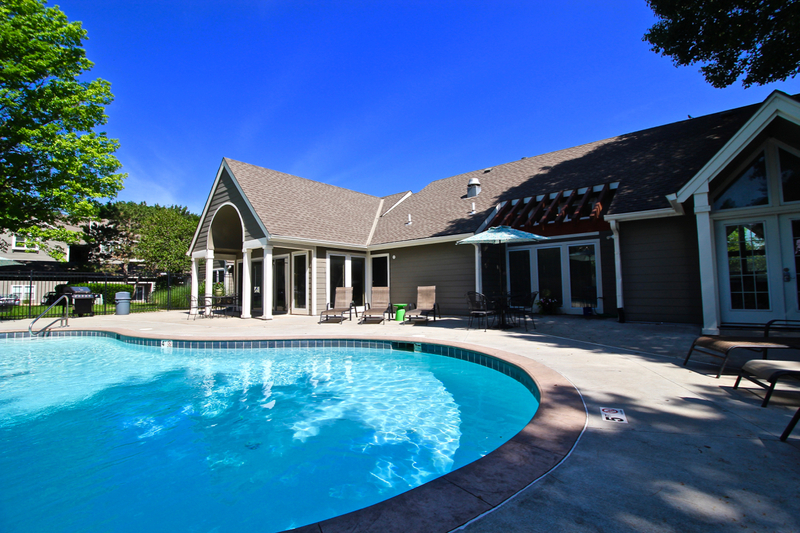 FREE Google Fiber internet available!